Get All the Latest Patch Details for Dark Souls 3 Right Here! Bandai Namco Entertainment revealed on Facebook today that Dark Souls 3 gamers can expect a new patch to arrive for the game later this new. Update 1.08 will arrive on Friday, October 21. It looks like the update will be going live on all platforms for the game. You can check out the full schedule for when the patch will go live at the above link. 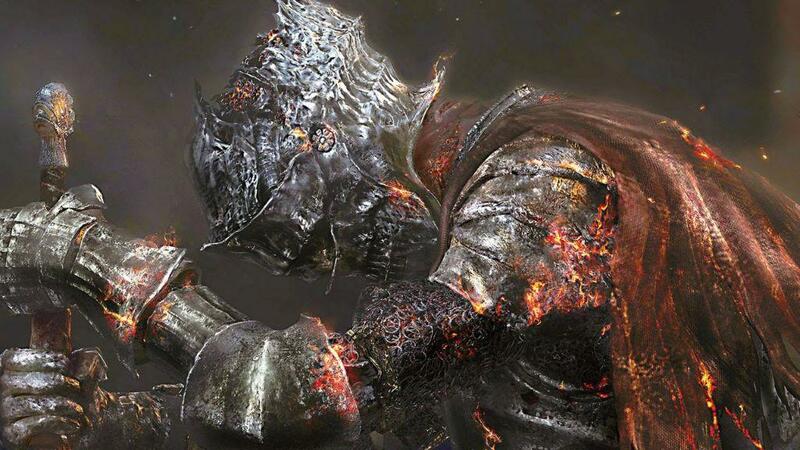 However, the online mode for Dark Souls 3 won’t be available while the maintenance is being performed. Dark Souls 3 is available now for PlayStation 4, Xbox One and Windows PC. The first major DLC expansion for the game, Ashes of Ariandel, is due next week on October 25 for all platforms. The next major DLC expansion for the game is scheduled for an early 2017 release. Check Out the Dark Souls 3: The Ringed City DLC Trailer! Dark Souls 3 Gets a First-Person Mod! Check Out the Footage Here! 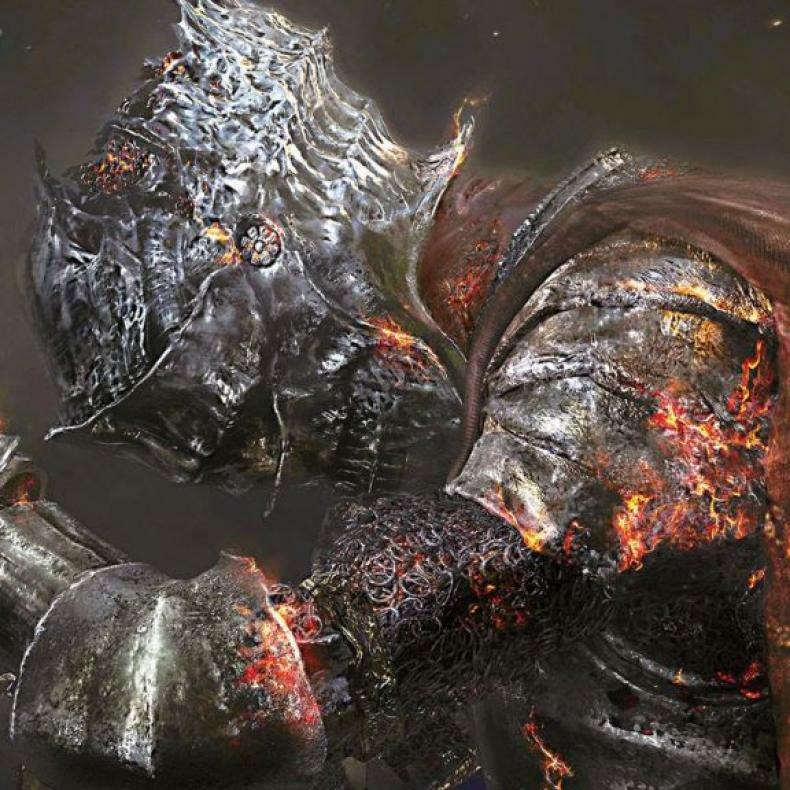 Watch a Player Beat Dark Souls 3 Without Leveling Up or Rolling! Hacker Softbans People From Dark Souls 3!